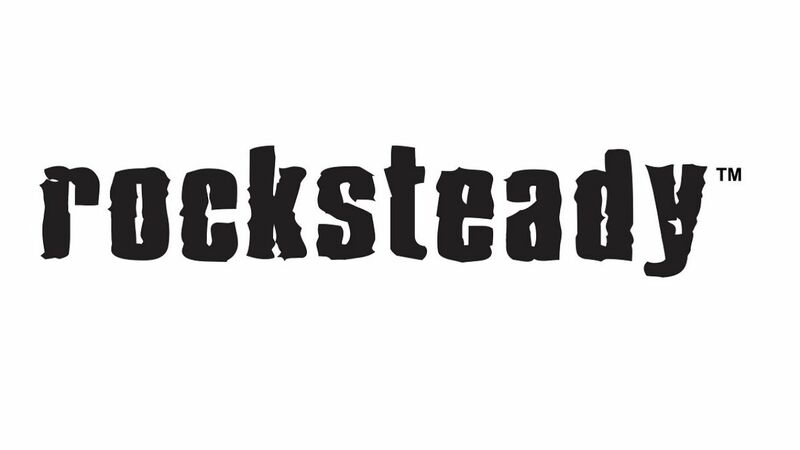 Rocksteady Studios, the developer behind the three Batman: Arkham games (Asylum, City and Knight), has posted multiple new job listings on its website this week, all pointing towards a new AAA title. for next generation platforms. The jobs website lists 24 new positions, that range from character artists to rendering programmers to community managers. While many of the job listings call for applicants with several years of experience and a background in a variety of media including comics and games. It's not clear on exactly what kind of game Rocksteady is working on quite yet, but the necessity of comics, knowledge for some job listings indicate that it’ll probably be something related at least to comics and likely a variety of other mediums as well. What would you like to see Rocksteady work on next?